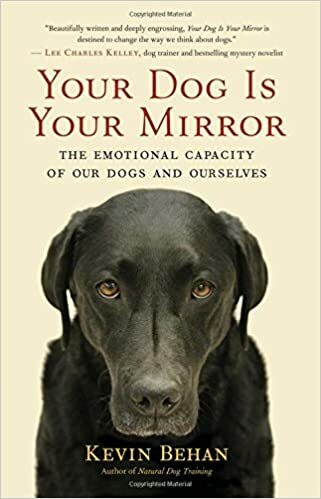 In Your Dog Is Your Mirror, dog trainer Kevin Behan proposes a radical new model for under- standing canine behavior: a dog’s behavior and emotion, indeed its very cognition, are driven by our emotion. The dog doesn’t respond to its owner based on what the owner thinks, says, or does; it responds to what the owner feels. And in this way, dogs can actually put people back in touch with their own emotions. Kevin grew up training dogs alongside his father, John Behan , one of the Nation’s first professional, family dog trainers. Kevin developed the Natural Dog Training theory after noticing the similarities between how well behaved and orchestrated wolves hunt in a group and the cooperation required in high drive police dog work. 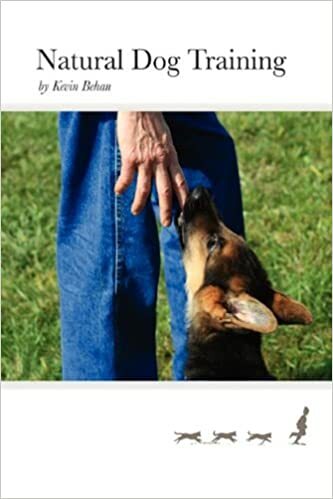 Kevin has worked with thousands of dogs throughout his long career, operating his own boarding and training kennel in Connecticut as well as advanced training for security, protection training and police dog work for K9 units and hospital security. — Kyra Sundance, internationally bestselling author of 101 Dog Tricks and 101 Ways to Do More with Your Dog!